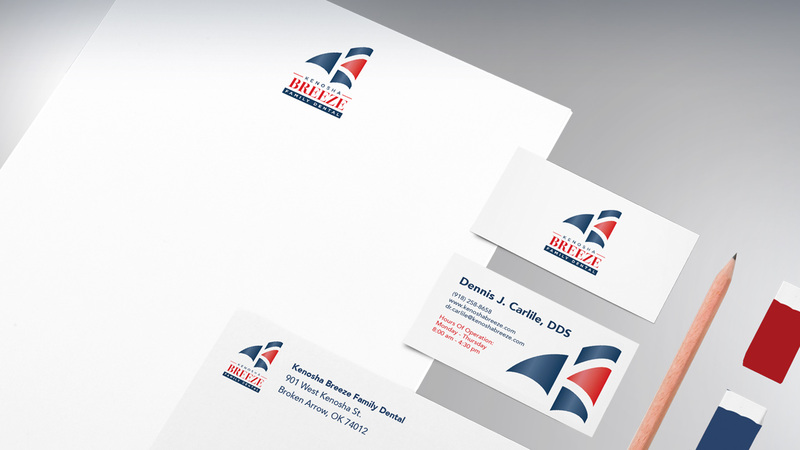 My goal was to freshen up my dental practice and increase our reach. After conducting thorough market research, Relay Creative Group helped us identify our target market, rename and refresh our brand. Everybody just loves it! Relay Creative Group started on a journey to discover the dentists’ target market.We examined client psychographics, conducted surveys and implemented email marketing. We were surprised by what we uncovered. After conducting extensive demographic research in his area, we were able to help Dr. Carlile determine a target market which was not quite what he’d expected. After conducting extensive demographic research in his area, we discovered a much more specific target than he had anticipated. This discovery fueled the selection of the new name and new brand. Once a name was decided we created a brand story, brand script, a logo design and advised him regarding signage and identity. We loved working on this project with open minds and a willingness to refresh an already successful dental practice. 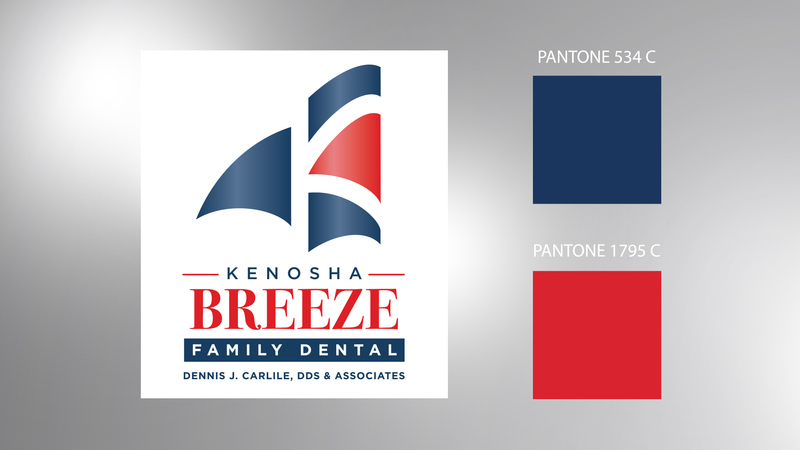 Today Kenosha Breeze Family Dental is experiencing positive growth and renews its vision to serve the Tulsa Metro.